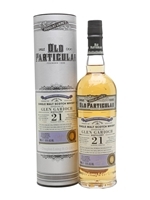 This is a 21-year-old Glen Garioch from independent bottler Douglas Laing as part of the Old Particular series. 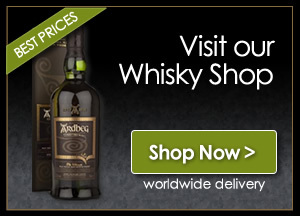 Distilled in September 1995, it was aged for 21 years in a refill hogshead, and bottled in November 2016. Rich with notes of almonds, malt, honey and marmalade.